May 2001. Las Dalias returns to the Palacio de Deportes of the Community of Madrid. For another year, its 150 stalls receive the visits of thousands of Madrileños. Las Dalias on the Road, again. Again at the heart of the capital for four days in May, and keen to travel to other countries and cities in future to teach the world about our style, spreading the word on the most colourful and popular image of Ibiza. Craftsmen, designers, sales people, importers, artists, musicians, set designers, experts, the media. All the great family of Las Dalias and above all the visitors who patronised the market, particularly on the Saturday, greeted this new experience with enthusiasm. As the saying goes, “same history, different viewpoints”, so there were tales, anecdotes and opinions to suit all tastes, as often happens when a big family sets off on a journey. Lots of the media followed the event, so contributing to consolidating the image of Las Dalias. 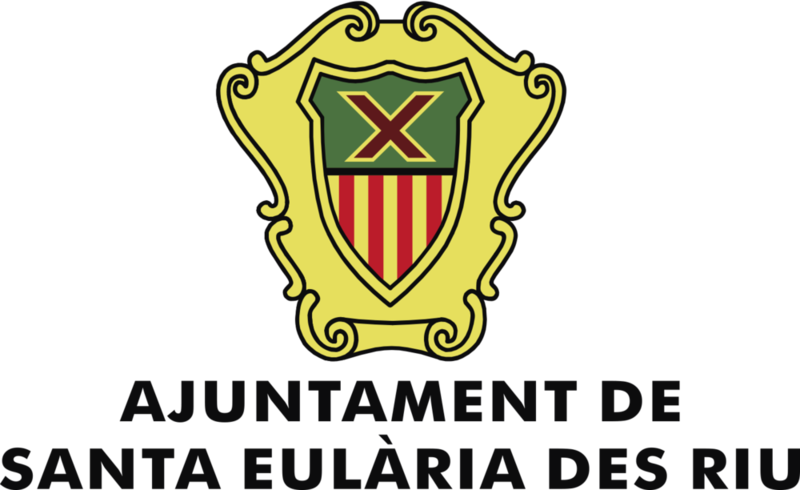 It also enjoyed the support of important company sponsors and of institutions like the Consell d’Eivissa (the island government) and Santa Eulària Town Council, which not only support our projects and value our efforts, but identify with our way of life.